IT services have lifecycles just like processes and products. In the best practices of ITIL service management, services lifecycles are defined to describe the process of how services are initiated and maintained. Without these ITIL lifecycles, services can not be implemented and managed with optimal efficiency and efficacy. It is important to adhere to the principles of the ITIL lifecycles for IT services to run smoothly. The ITIL lifecycle for services is designed into five stages. These stages are interlinked. The reason behind this is to ensure that the end-goal is always kept in mind during all the stages of the ITIL lifecycle for services. This interlinked system is designed to enable consistent IT services. What are the stages of ITIL Lifecycle? Which roles do the ITIL Lifecycle stages have? How the ITIL Lifecycle stages are related to each other? 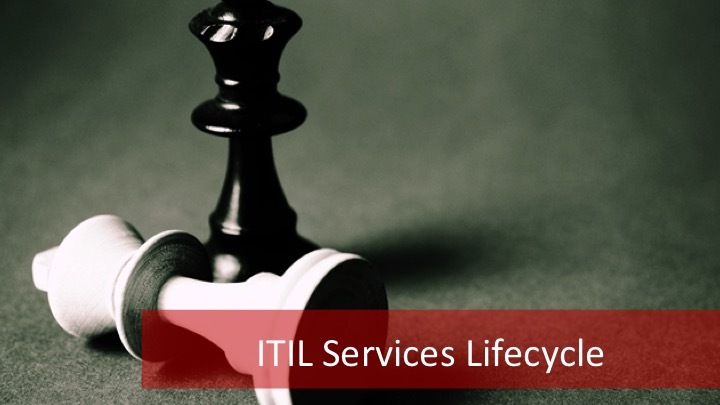 In this blog post, we are going to cover all about the ITIL lifecycle for services. 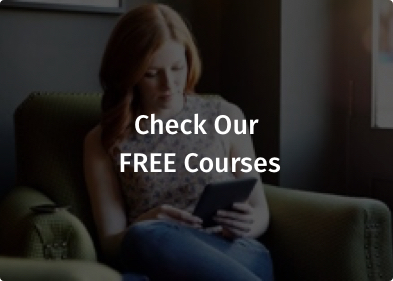 You can also learn more about ITIL Service Lifecycles in the ITIL Foundation Certification Training or you can take 10 Full Realistic ITIL® Foundation Exams in ITIL® Foundation Exams & ITIL® Overview. 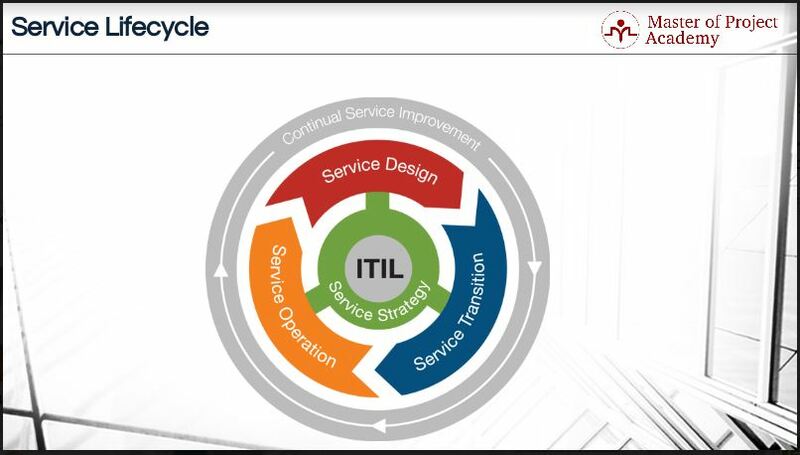 This figure defines the stages of ITIL Lifecycle for services. The ITIL Lifecycle for services includes Service Strategy, Service Design, Service Transition, Service Operation, and Continual service improvement stages respectively. As can be seen from the figure, Service Strategy lies at the core of the ITIL lifecycle. The stages: Service Design, Service Transition, and Service operation forms in a logical flow to take a service from an idea into an implemented service that customers can use. All of these are linked to the Service Strategy stage as any decisions that are made in these three stages must be aligned with the strategic objectives of the service. The Continual Service Improvement stage envelopes all the other stages in the ITIL Lifecycle model. This means that continual improvement should be done throughout the service lifecycle. Not just and the end, after the Service Operation stage. Service management should strive to improve their service processes from the Service Strategy stage right through to the Service Operation stage. #1 ITIL lifecycle stage: Service Strategy. The first stage is of the ITIL lifecycle is Service Strategy. As mentioned previously, the Service Strategy stage is actually the core of the ITIL lifecycle for services. In order to have a better service management in a service provider organization, you need to have a consistent service strategy. Business objectives and strategies of the organization should be aligned with the long-term vision of the service provider organization. They should be the heartbeat of the organization. However, the business objectives of an IT service provider organization should be supported with IT strategies. Because, this is the core element of the organization. These IT services strategies belong to the first stage of ITIL Lifecycle of service management. The Service Strategy stage describes the guidelines and objectives for the management of IT services that are aligned with the organization’s business objectives. The second stage of the ITIL lifecycle for services is Service Design. In the Service Design stage, strategies generated in Service Strategy stage are turned into action. Services and processes are designed and plans are implemented to have a better service management. This is the productive and creative part of the ITIL lifecycle in IT services. 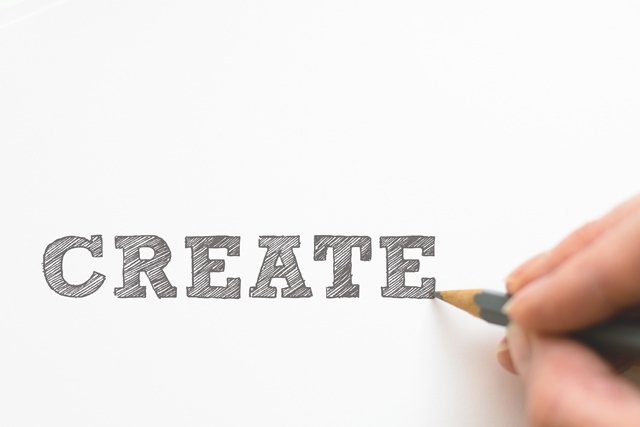 Here, service owners are able to design services that would best delight customers. Also, it is here that attention to detail as well as foresight is a key factor for success. It is important that the correct team is allocated to implement this stage of the ITIL services lifecycle. The third stage of the ITIL lifecycle for services is Service Transition. In the Service Transition stage, services and processes designed in Service Design stage are transitioned to into a live environment. This stage includes preparation of services and processes for the live environment. It also includes testing before going into the live environment. After this stage, services and processes are provided to their customers. It is important to test all possible scenarios that may arise in the live environment. It is for ensuring that there are no glitches when the customers start to use the service. Thoroughness is key in this stage of the ITIL lifecycle. The fourth stage of the service lifecycle is Service Operation. When you have transitioned services and processes to a live environment for the use of the customers, management of these services and processes are done in Service Operation lifecycle stage. The service owner is accountable for the performance of the service. He must ensure that customers are satisfied with the services. He must report any major issues when it arises. At this stage, the organization is bound to service level agreements with customers. So the service owner must ensure that the organization complies with the agreement. The last stage of ITIL lifecycle for services is the Continual Service Improvement stage. Services and processes are planned, designed and implemented based on initially determined targets. Better service management requires progressive monitoring and controlling of services. Like all the other ITIL lifecycle stages, this stage is linked to the Service Strategy stage. Key performance indicators must be in place to determine whether the service is running optimally and the service owner must ensure that the service complies with the strategic targets linked to the particular IT service.Once predetermined targets and expectations are met, new targets should be set and service management should aim to reach those new targets. And the improvement of ongoing services and processes are done in the scope of Continual Service Improvement lifecycle stage. When each phase of the ITIL lifecycle for IT services is managed correctly, the organization can rest assured that their services will be aligned with their business strategies. During the ITIL lifecycle, the service solutions will be designed during according to all the requirements set out during the Service Design stage. They will be flawlessly implemented into a live environment for customers to use. The continuous nature of the Continual Service Improvement stage of the ITIL lifecycle for services ensures that any optimization that can be done regarding the performance of the service will be done. Also, it guarantees that the service will progressively grow into a service that becomes more and more profitable over time.